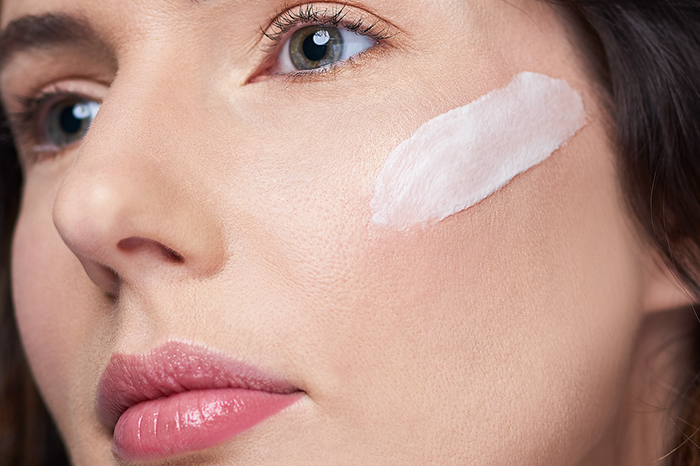 Why You Should Have a Face Mask in your Skincare Routine. Have you considered how much fun you can have with a face mask? Face masks are super easy and convenient to use. They can offer a number of awesome skin benefits like polishing, brightening, tightening, clarifying and hydrating. You can use them as a quick fix or alternatively as an intensive treatment. 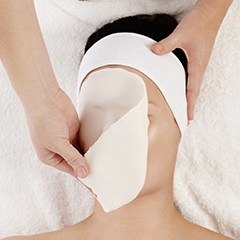 They can also be used as part of a professional facial treatment to give your skin that little extra TLC it deserves. A good facial gives your skin a much needed boost by helping to rehydrate it, refresh and revive it. 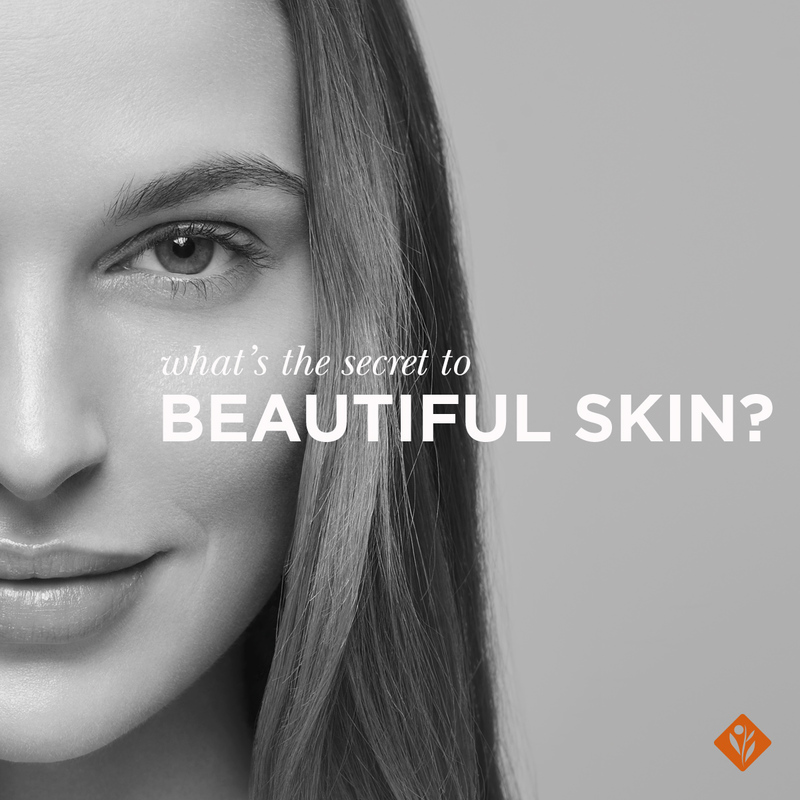 Why not kick start your skin care routine by treating yourself to an Environ Facial performed by one of our expert Skin Care Professionals. 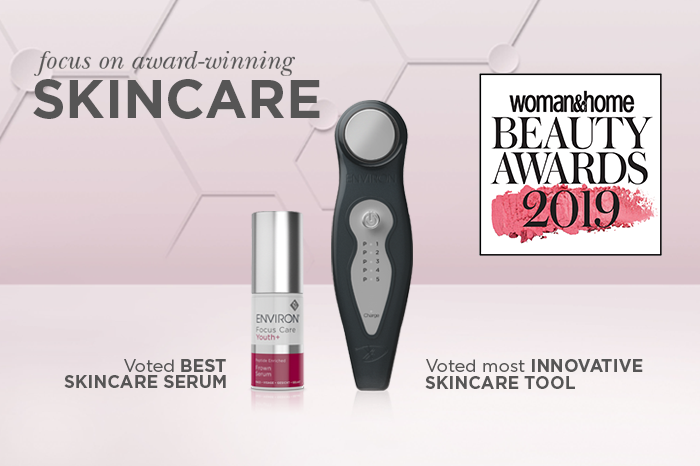 Central to the Performance Intelligence of any Environ Facial is the Environ Ionzyme® DF Machine, the various powerhouse formulations of the Environ Professional Range and the Environ Alginate Masque. The dual electro-sonic technology of the Ionzyme® DF Machine helps to (1) stimulate the skin and create tiny cavitations through low frequency sonophoresis (sound waves) and (2) deliver more essentials nutrients to where your skin needs them most by ionizing active molecules and diffusing them into the skin through pulsed iontophoresis (electric current) which is conducted through the Alginate Masque. 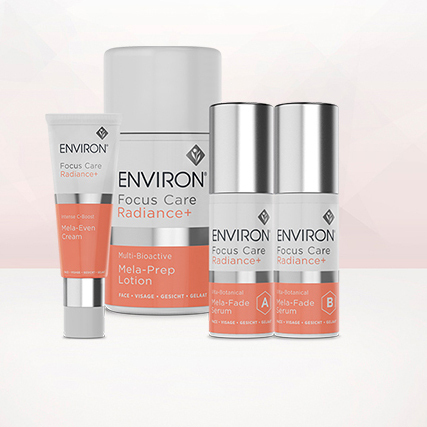 A series of Environ Facials can make a noticeable and lasting difference to your skin by giving your skin the essential nutrients that it needs, where it needs them most, so that it looks healthier, more plump and beautiful and feels hydrated, soft and smooth. You can opt for the 20-minute focus treatment or the 90-minute comprehensive treatment, depending on your skin needs. *An advanced Environ user is usually on high levels of vitamin A, most probably in combination with a variety of other Environ products. 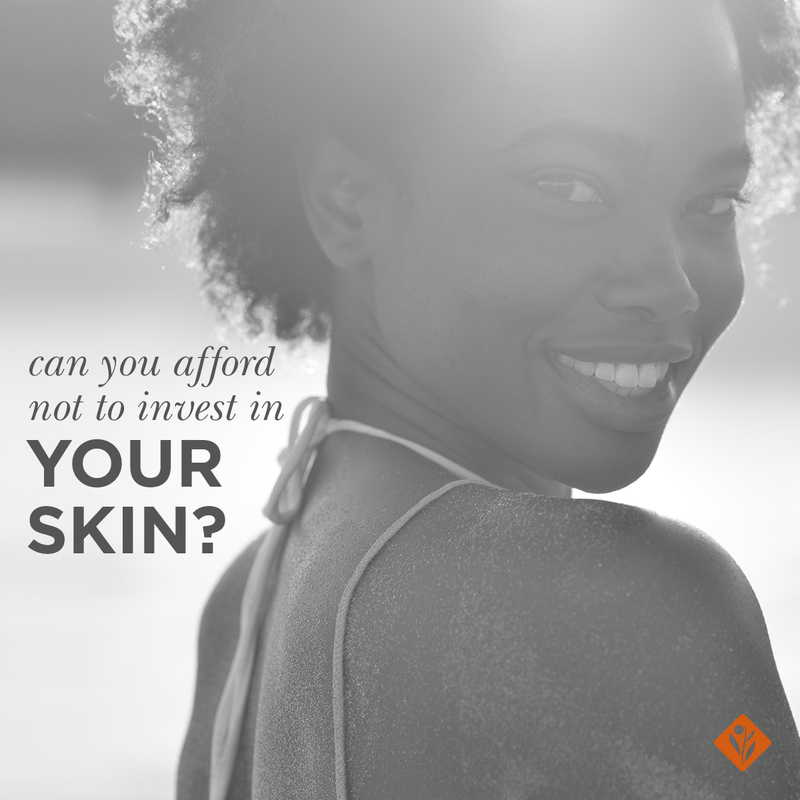 Ask your Skincare Professional to prescribe a course of Environ Professional Facials as well as the best face mask to add to your skincare routine. How often do you go for a professional facial? 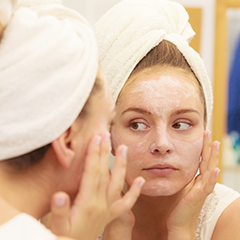 Every skincare routine needs a face mask of some sort to give skin the boost it needs to be at its best.